Friday I took my kiddos on the Ride To A Witch at Gardner Village. This is the 3rd year we have done this, and it has quickly become a beloved Halloween tradition that they look forward to. Watch a short video below, or on our YouTube channel. Every year they change it up just enough so that it's still as fun and enchanting as the previous year, but different enough that it doesn't feel like the same old predictable ride. It's something worth experiencing year after year, because you never know what you're going to learn about the Gardner Village Witches! Check in is at the ticket station on the West side of Gardner Village, where you will receive your Cockroach Tickets. No boring paper tickets allowed here! The enchantment of the witches begins at the time of ticket purchase. 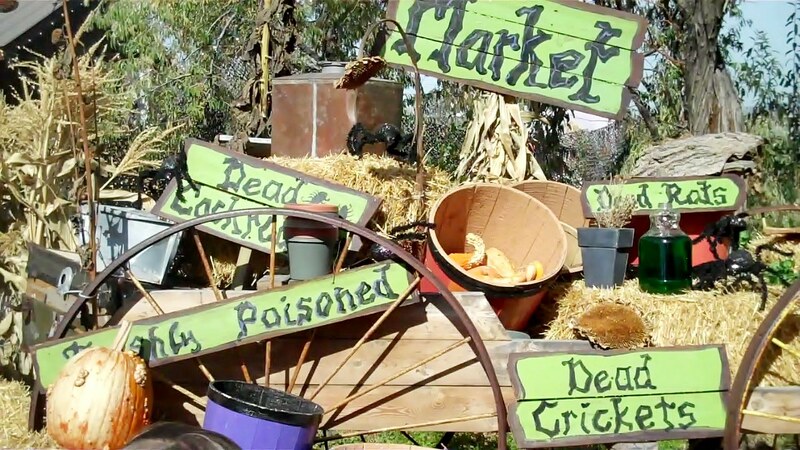 Climb aboard the tractor hayride, where you will be whisked away to the enchanting land of the Gardner Village witches. Upon arrival, a Gardner Village witch will be there to greet you and welcome you to Cricket Hollow Swamp. From there, you will enter the witches' trailer, where you will learn a little bit about what they eat, and where they sleep. After exiting the trailer, you will be escorted by different witches and learn all about their lifestyle and different witch personalities. The magic of the Gardner Village Witches is that they all have their own different personalities. 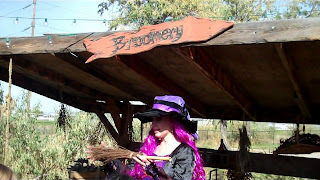 What KIDS are saying about Ride To A Witch: My 9 year old daughter said that her favorite part was learning about the Night Spa, and how the witches stay so beautiful. She loved the bathtub and the toenail clipping. My 7 year old son loved the way that Lucinda The Gardner Village Witch talked, and how funny she was. He was also mesmerized by the Witches' washing machine bubbles. 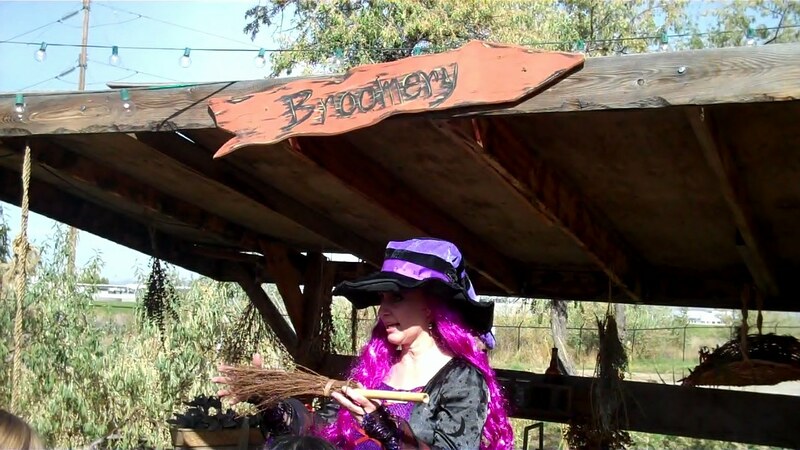 If you have visited the Gardner Village Witches on Ride To A Witch this year, let us know what your kids' are saying about it, and what their favorite part was! Leave a comment below with their reactions. 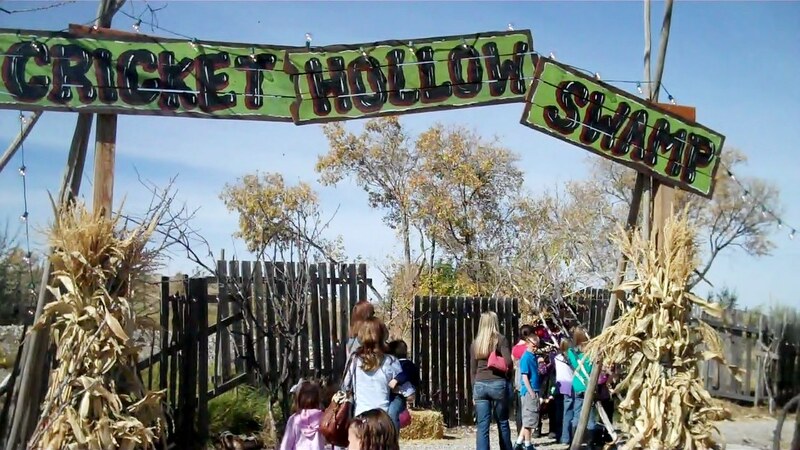 To view the 2012 Ride To A Witch schedule, visit the Gardner Village website, or download the schedule HERE. Gardner Village is located in West Jordan, UT at 1100 West 7800 South.